Truly Unique Brick Home In Lake Forest! 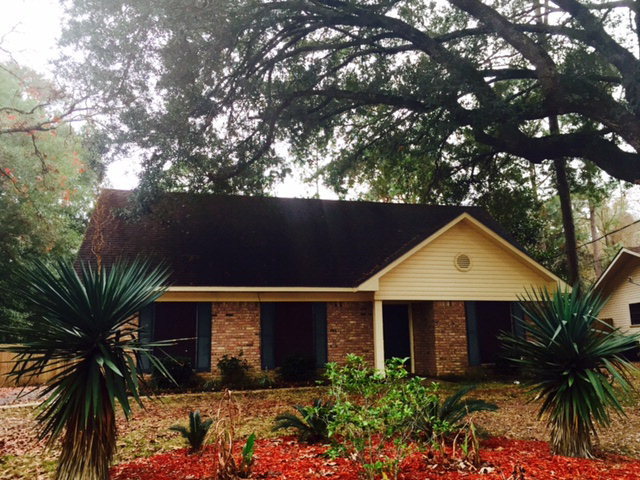 WAS $189,000 NOW $178,000~ 3bed/2bath 114 Buena Vista Dr. Daphne, AL! 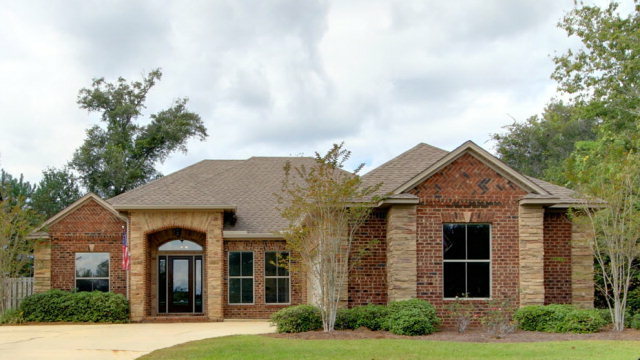 Truly Unique Brick Home In Daphne! 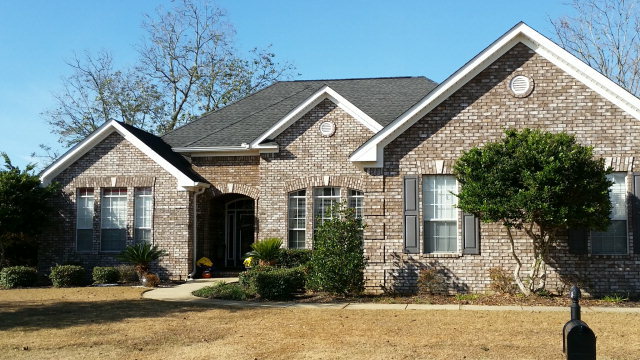 Beautiful, truly unique brick home conveniently located in Daphne. 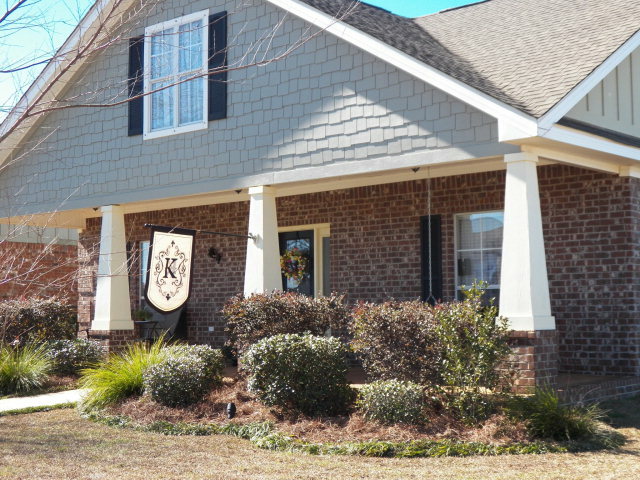 Gorgeous hardwood & tile floors, new stainless appliances, large closets, lots of windows & brick wood-burning fireplace. Amazing oak tree in the front yard. Old Chicago brick & vinyl extertior. Enjoy the the privacy fenced back yard with covered patio, hot tub, salt water gunite pool, garage, work shop & gazebo. A must see!! Waterfront Home With Covered Boathouse! AND UP TO $5,000 TOWARDS BUYERS CLOSING COSTS WITH ACCEPTABLE OFFER BY 3/15/15! Maintenance Free 1 level Ranch Villa, 5 miles from Beaches, Beautiful Granite, SS Gas range, Hardwoods and tile, custom cabinetry, Garage with workbench, Fireplace, gated patio, plenty of natural light, additional office, Just steps from the Lavish clubhouse ready for you to swim, exercise or entertain. Insurance, water/sewer, trash, exterior building, lawn, and driveway maintenance included. FRESH & FUN UPDATES IN THIS ADORABLE COTTAGE! WONDERFUL BUILT-INS IN DINING ROOM AND FRONT LIVING ROOM COULD BE OFFICE. NATURAL LIGHT AND SOARING CEILING IN KITCHEN. TERRIFIC MASTER SUITE FEATURES DOUBLE CLOSETS AND HUGE BATH. ALL BEDROOMS HAVE WALK-IN CLOSETS. SPACIOUS FAMILY ROOM WITH FIREPLACE AND FRENCH DOORS ONTO LARGE BACK PATIO AREA WITH PERGOLA IN LUSH BACK YARD. GREAT LOCATION NEAR SHOPPING. Beautiful Home Inside And Out! Beautiful home inside & out! Lots of windows provide plenty of natural lighting. Home boasts custom molding, kitchen w/ built-in microwave & dishwasher, granite counter-tops, & custom cabinetry. Master suite has huge walk-in closet w/ built-ins, & Whirlpool tub & separate shower in master bath. 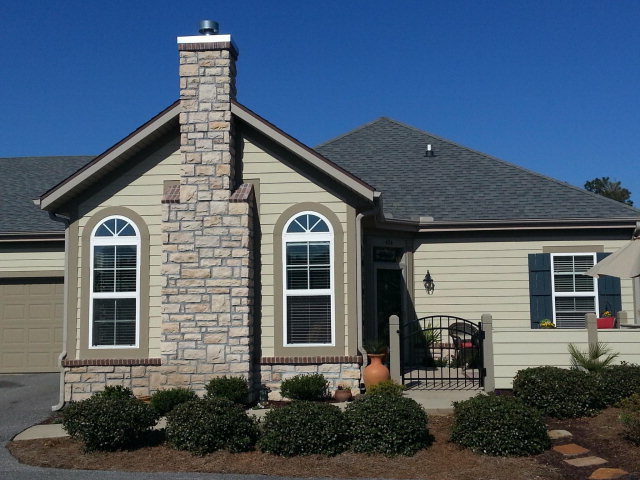 This expansive home also has a screened porch, open patio, & 6×8 workshop. Truly a must-see! 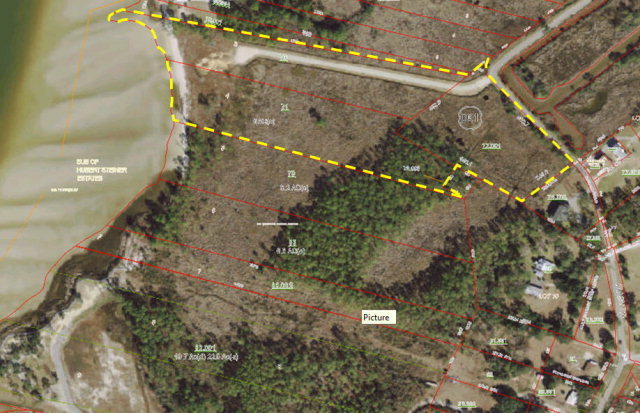 13.7 ACRES ~ WATERFRONT PROPERTY!! Awesome Development Opportunity! Suitable for Condo, Marina or Restaurant/Retail Mix Development. 452.7′ of Open Waterfront on Bon Secour Bay/Mobile Bay….just minutes from the Intercoastal Waterway and Gulf of Mexico by boat or car! This waterfront property previously approved for 5 story condominium project with marina and 124 boat slips. Call for more information! 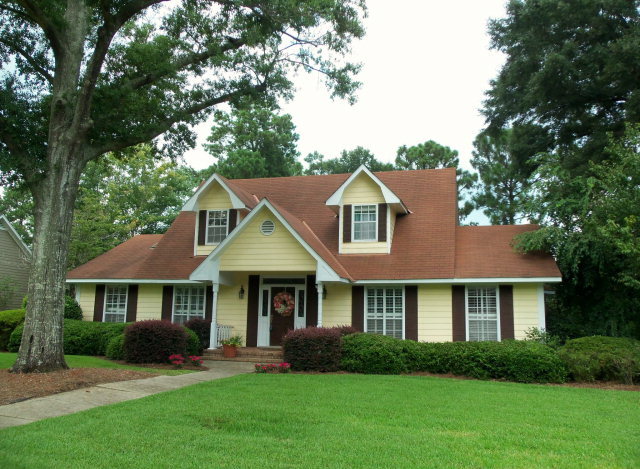 Another Beautiful Craftsman Cottage ~ $219,900 ~ Fairhope Schools And Community Pool! A MUST SEE! Fairhope Schools And Community Pool! Craftsman cottage built by Colony Homes. Open floorplan, large rooms, bright and airy. small office! 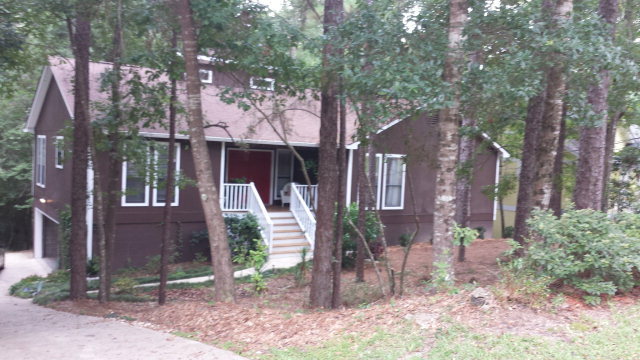 Large front porch for breezy evenings and enclosed back porch with Bahama Shutters, wired for television, gas fireplace! Landscape lighting, fenced yard, sprinkler system, and alley entry for driveway. Enjoy the COMMUNITY POOL. Zoned FAIRHOPE SCHOOLS. Move in Ready! Seller is licensed agent. NEW PRICE! 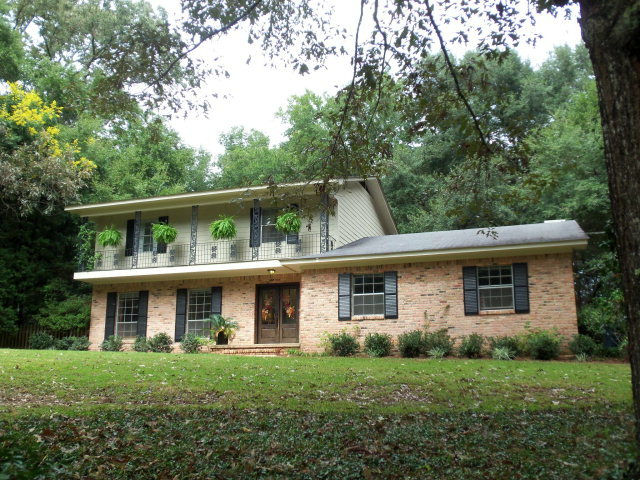 WAS $149,000 NOW $139,000 ~ Well Maintained Home On Desirable Rolling Hill Drive In Lake Forest! You are currently browsing the Fairhope Realty Group blog archives for January, 2015.